The Defense Department did draw up the plans, but it is unclear if they were presented to the White House, or if the president knew of Bolton's request, according to the Journal. "It definitely rattled people", one former senior U.S. administration official told the WSJ. According to a report from the Wall Street Journal, President Donald Trump's White House - led by national security adviser John Bolton - requested options from the Pentagon to launch an attack on Iran in September of past year. What was known until now was that Mr Bolton's National Security Council also asked the military to present the White House with options for striking Iran as a way of countering Tehran's influence in the region. According to the paper, Mira Ricardel, the former deputy national security adviser, described the attacks in Iraq as "an act of war", and said that the USA needed to respond accordingly. 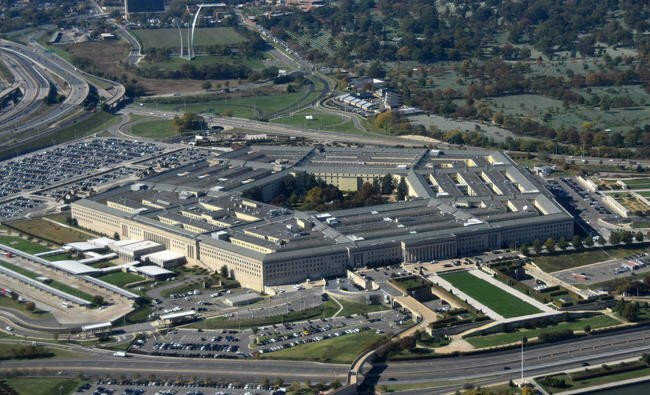 The Pentagon said it provides the president options for a variety of threats. The National Security Council asking for military strike options against the Middle Eastern nation in response to relatively minor incidents has caused some former United States officials to express alarm. There's no doubt that we could do plenty of damage to Iran if we chose to strike.